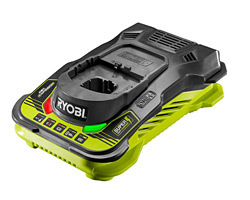 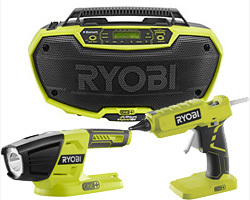 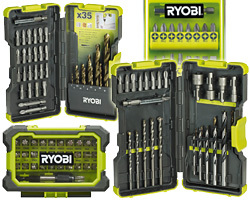 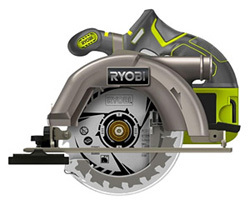 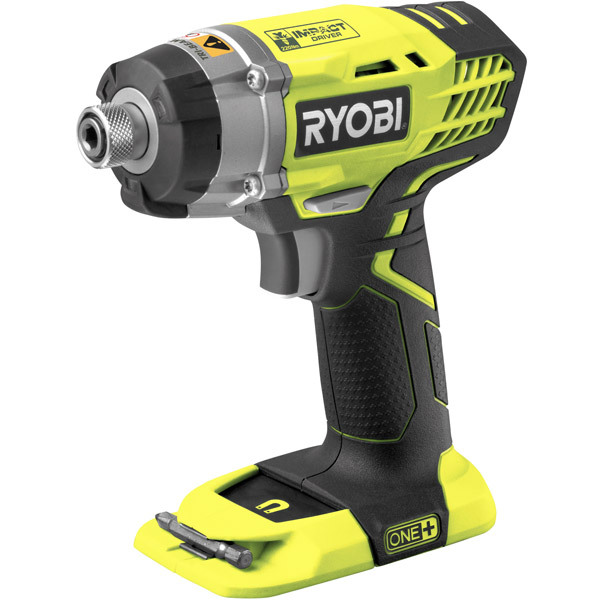 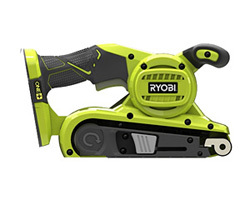 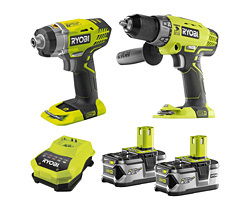 The Ryobi RID1801M is a One+ 18V Impact Driver with standard 1/4" drive. 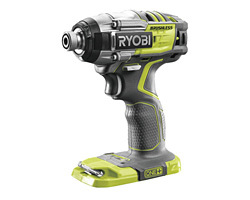 This cordless impact driver is a welcome edition to the One+ range of tools as it is the perfect tool for loosening or driving bolts and screws using its powerful rotational force.This driver is ideal for all those DIY tasks to make light and easy work of any installation jobs which include the need for secure fastening. 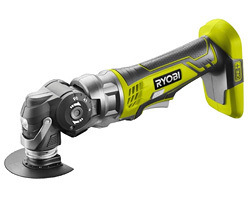 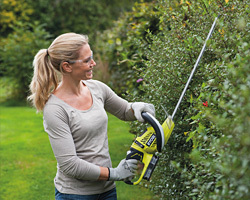 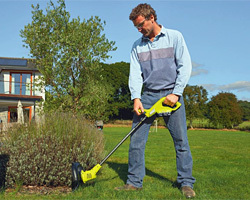 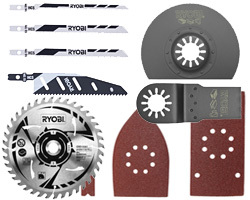 Other handy features of this tool include variable speed giving the user further control during use and the 3 built in LED lights make working in dimly lit areas that bit easier. 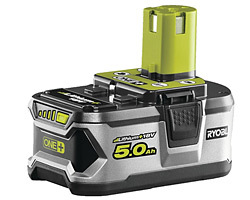 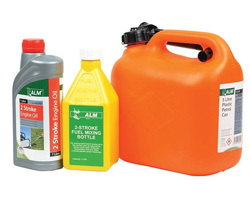 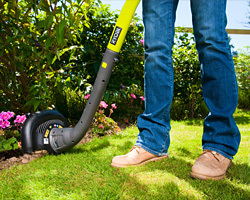 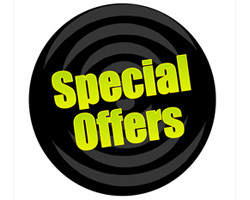 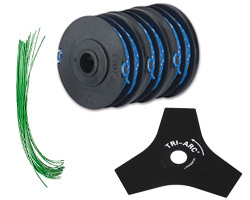 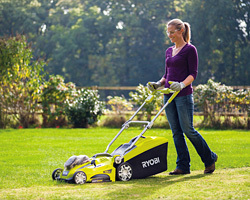 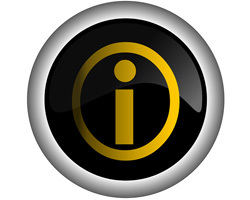 NOTE: This product can also be purchased in a kit with batteries and charger (see related items below).